Committed to making more of the Buddha’s and great masters’ precious teachings accessible to fellow students worldwide, we aspire to produce authentic and accessible translations in English, Spanish, Chinese, Nepalese, Polish, German and other languages. Sign up to our mailing list to be notified of new publications and upcoming events!  These texts range from the Buddhist Sūtras and treatises by great Indian masters, to the instructions and practice texts from the Chokling Tersar and Taklung Kagyu Traditions.